The Route 66 Arizona Passport is your guide to the heart of America. Whether you start your adventure from the West, East, or somewhere in the middle, you'll enjoy every minute using your passport as your guide. Discover all there is to do and see, stay and dine in each of the Route 66 communities. 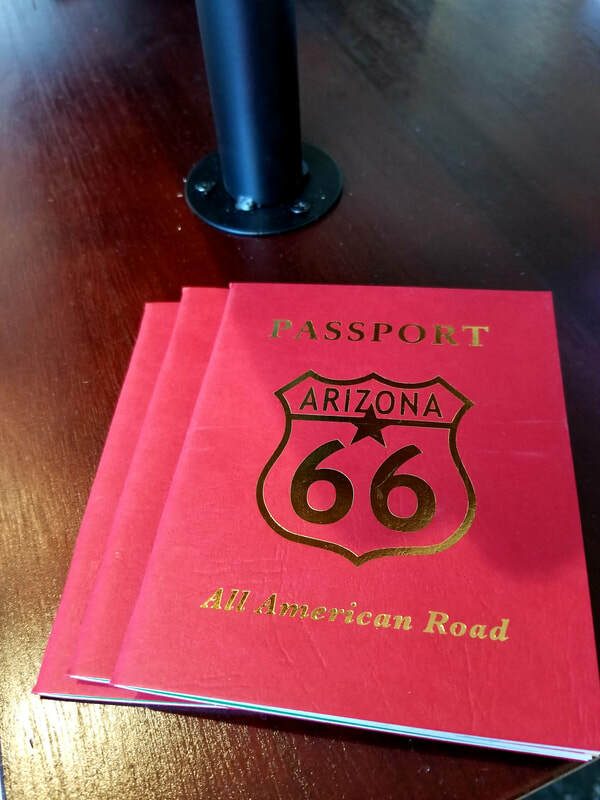 Passports can be picked up at visitor centers across Route 66 in Arizona as well as participating businesses. Passports are limited to one per couple or traveling group.